It's All About Money: How much do Kpop Stars Earn? K-pop stars on the stage look so gorgeous. They’re well-dressed and loved by so many people. Then, do you know how much they earn? Are you curious about their annual income? Well, let’s see. Here’s a concrete example. 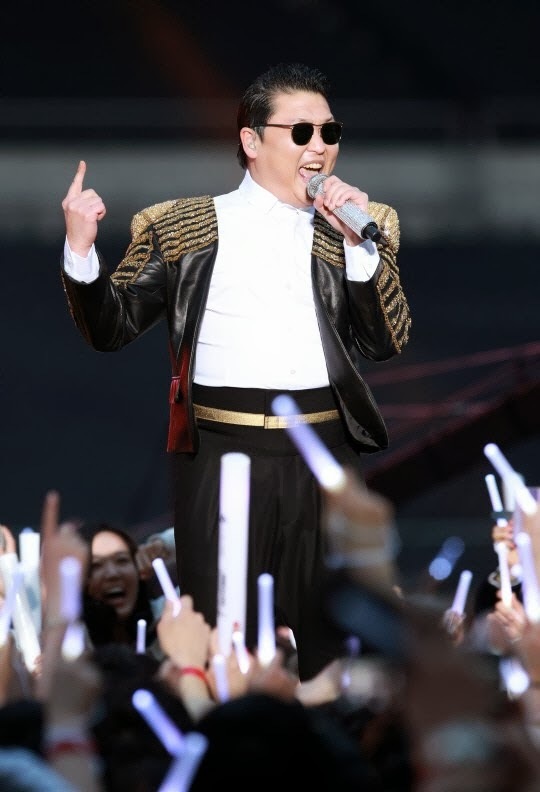 PSY became a global star after releasing “Gangnam Style,” which was a huge hit around the world. According to Kiwoom securities, PSY made profits from 8 different sources at that time. Those were domestic album sales, domestic concerts, overseas album sales, overseas concerts, domestic and overseas goods sales, commercial films, advertising revenues on Youtube, and online music download services. Among these, the largest percentage of his income was from online music download services, while it is estimated that he made more than 9 million USD from it. And in total, he earned profits of more than 22.5 million USD in a year. And PSY’s label mate BIGBANG is a super star who earns a lot of money too. From 2015 to 2016, BIGBANG held its 10th anniversary world tour in 32 cities of 13 different countries. Especially, the group held 60 concerts in Japan and drew a total of 1.8 million audiences, while its LA Staples Center concert held as part of the team’s world tour has been enlisted in the world’s top 10 concert that recorded biggest ticket sales. BIGBANG’s LA concert held in October 2015 had total 13,361 people of audience, recording 1.7 million USD of ticket sales. It is estimated that the boy group earned about 45 million USD through its world tour. Actually, as BIGBANG has been gaining great popularity around the world for about 10 years, each member has considerable assets. G-Dragon, the leader of the group who collects about 700,000 USD every year in copyright fees for his own songs, has 12.5 million USD in real estate and financial assets, while the total assets of the five members amount to 35 million USD. 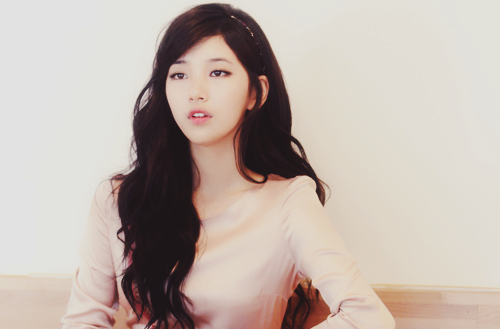 Let’s take a look at Miss A Suzy’s case too. The female idol, who’s emerged as a top idol star in 2012 after appearing in her movie “Architecture 101,” made advertising contracts with more than 20 brands in 2013. She was paid about 560,000 USD per a commercial film, and she earned over 9.5 million USD in a year. Of course, she has to share her profits with her agency and just part of the profits is hers, but it’s true she earns much more than ordinary people. Well, yeah, as you can see, top k-pop stars earn megabucks. But you need to look on the dark side of the k-pop industry because there are far more k-pop singers who can’t even get a chance to sing in front of people and slave for a pittance. According to the statistics of Korean National Tax Service, the upper 1% of Korean singers earned 2.6 million USD averagely in 2015, and the upper 10% of them earned 510,000 USD averagely in the year. However, the sum of the upper 1%’s incomes account for 45% of the total income of all the Korean singers, while the upper 10%’s incomes account for 89% of it. What do you think it means? Yeah, there is a great rich-poor gap among Korean singers. Unlike the upper 10% who makes big money, the rest 90% earns only about 6,800 USD averagely in a year.